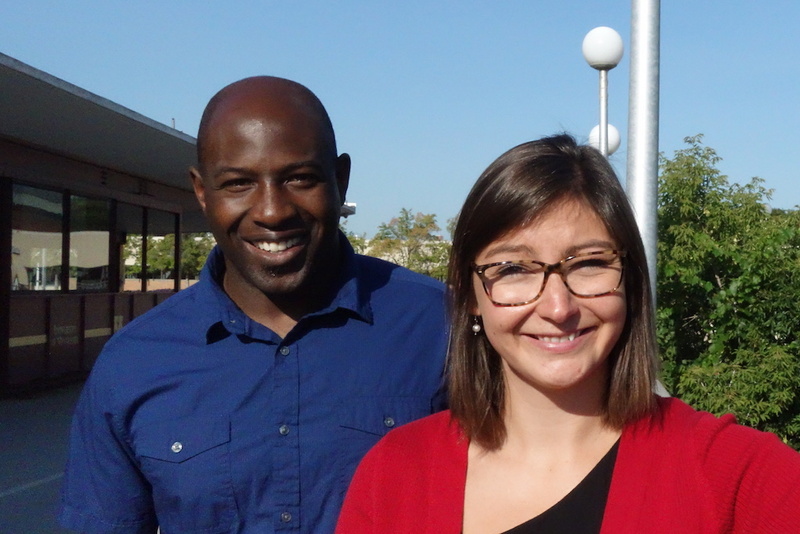 When Human Resources Associate Mia Riza and Research Associate David Haynes took on the task of creating a diversity program for the MPC in 2015, they looked to their pasts. “I thought of experiences that would have helped me as a student,” says Haynes. 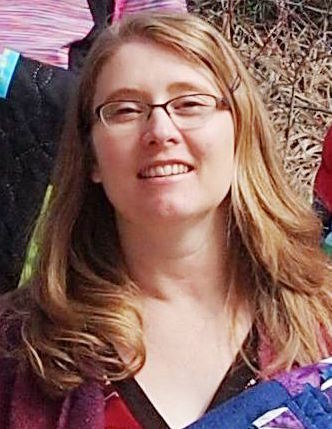 University of Minnesota Sociologist Dr. Carolyn Liebler’s work examines changes in racial self-identification over time. 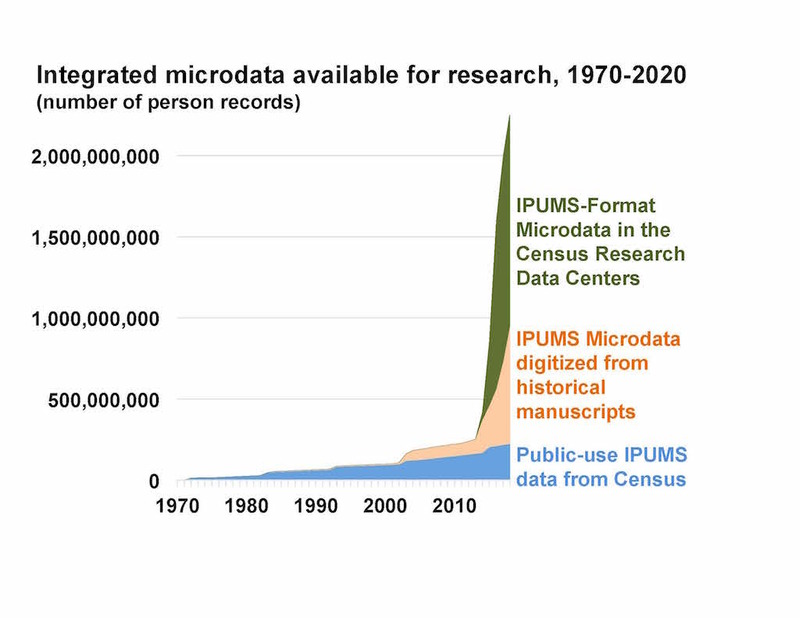 Working with her collaborators at the U.S. Census Bureau, Liebler has analyzed a unique big dataset of linked census records — and the results have the potential to revolutionize public policy.